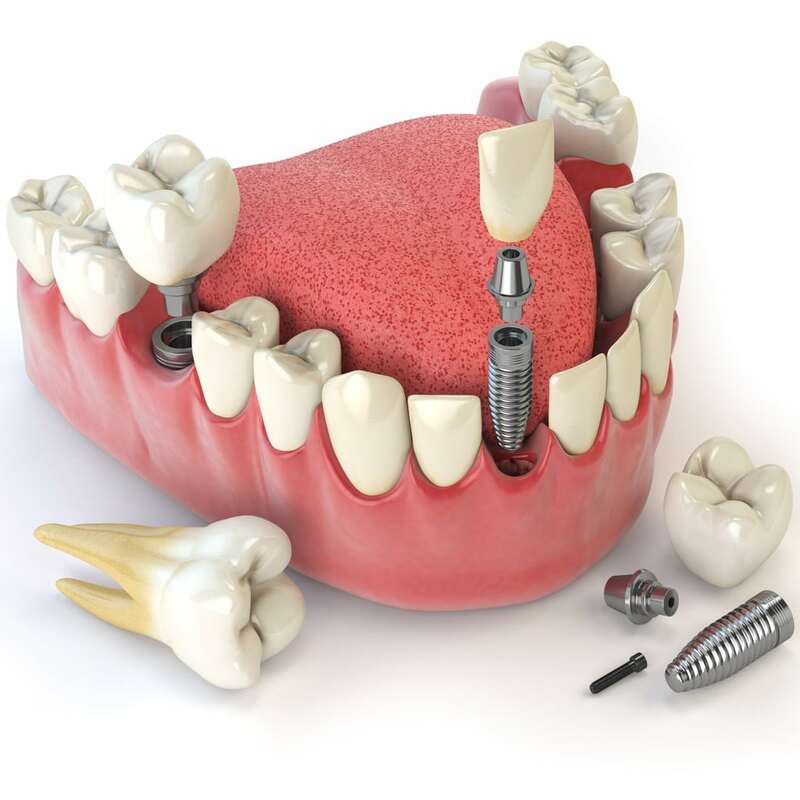 Dental Implants are a fixture, usually made of titanium, that is placed in the gum and then a porcelain tooth or teeth, bridge or denture is attached to provide a solid foundation to keep it in place. As the newest and most high tech option, they are also the most costly. But the long term results they can provide are well documented by now. At Australind Dental Centre, we can assess whether an implant is an option for you. We will refer you to a highly experienced periodontist in Perth, who will also assess and then surgically insert the implant in the gum bone if it is a viable option. This is usually left several weeks to heal and then we take an impression to make what is known as the abutment and crown or bridge. This is gently screwed into place and the screw hole covered over. We use this method so that if we need to retighten it in future or alter it, then it is readily accessible. Missing Teeth – What Options Do You Have? Many patients are now the implant option to replace one or more missing teeth and attain a much sought after improvement in their smile and function. Whilst the cost is usually higher compared to dentures or crown and bridge, there are many benefits. These include avoiding damage to adjacent teeth and structures, and the implant is fixed firmly in place and is not movable. Some people are not suitable to have dental implants due to reasons such as insufficient gum bone, medical issues that make rejection more likely or a history of severe gum disease. These are not necessarily insurmountable but increase the risk of failure. Smokers also are known to have less healing potential. It is not uncommon to require some graft material placed to increase the bone volume for an implant. If you would like to know more or find out if a dental implant is right for you, come and see Australind Dental Centre for a consultation. 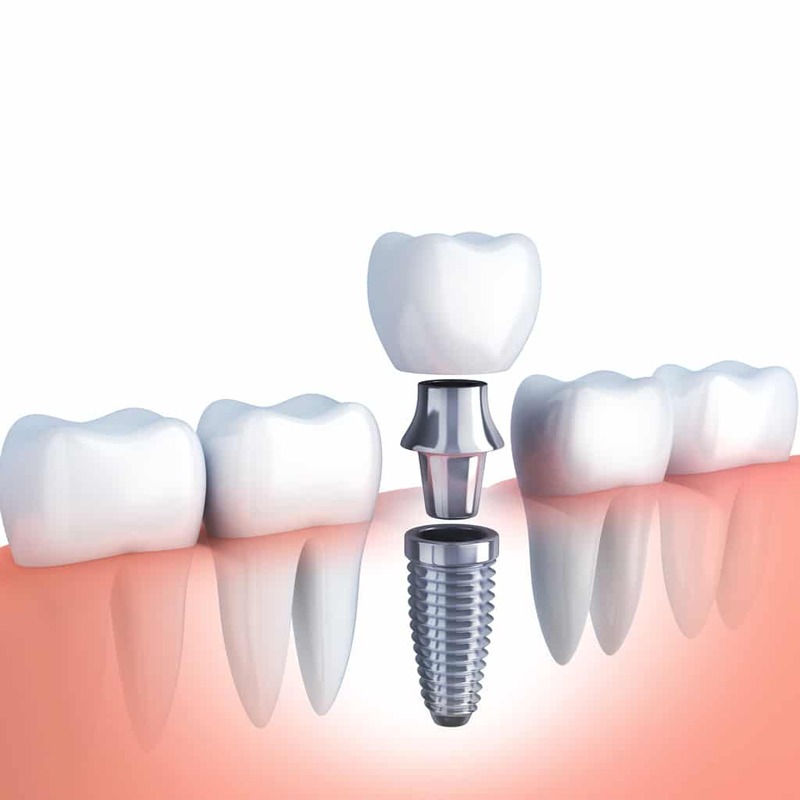 If we think a dental implant is the right treatment option for you we will advise you, however if we think the risks are too high, we will advise you of better options for your particular case. A printed treatment plan will always be provided so you can see how many visits to expect and what the costs are likely to be. Call Australind Dental Centre today on 08 9725 8812 and book your appointment.